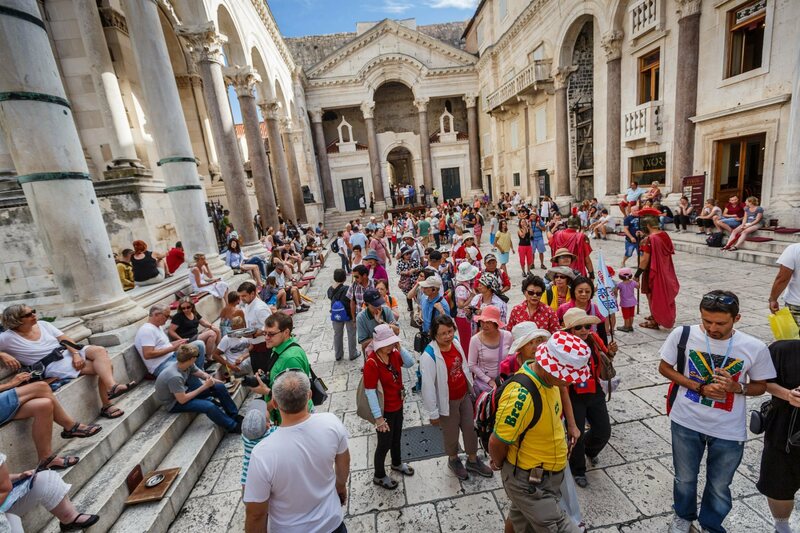 It is life inside the 1.700-years-old walls of the Roman emperor Diocletian's palace that attracts tourists as a magnet. 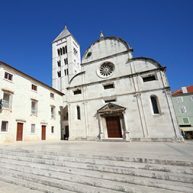 Split as the biggest city in the Adriatic with its 200,000 inhabitants has in recent years turned from transit point to a tourist destination itself. 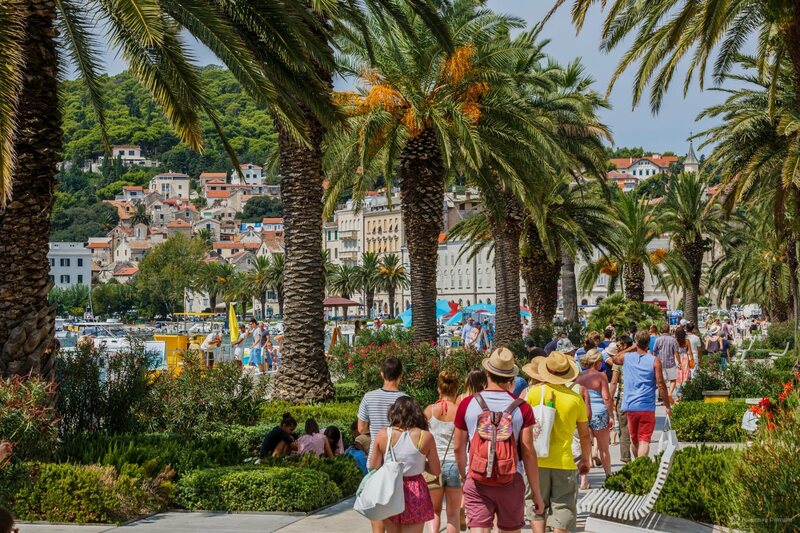 Good flight connections with the European capitals make the second biggest Croatian city an adorable Mediterranean direction with characteristics of a megalopolis, but still created on standards of a quality life. 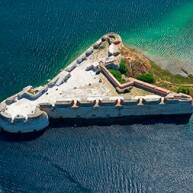 Nearby historical towns Trogir and Omis together with astonishing islands in front of Split, have the capital of Dalmatia as their center of life, making the city a modern megalopolis where the life is not overcrowded. 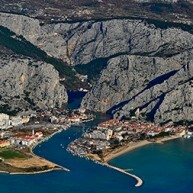 It is rather dynamic, adapted to the Mediterranean way of life with many relaxing moments. 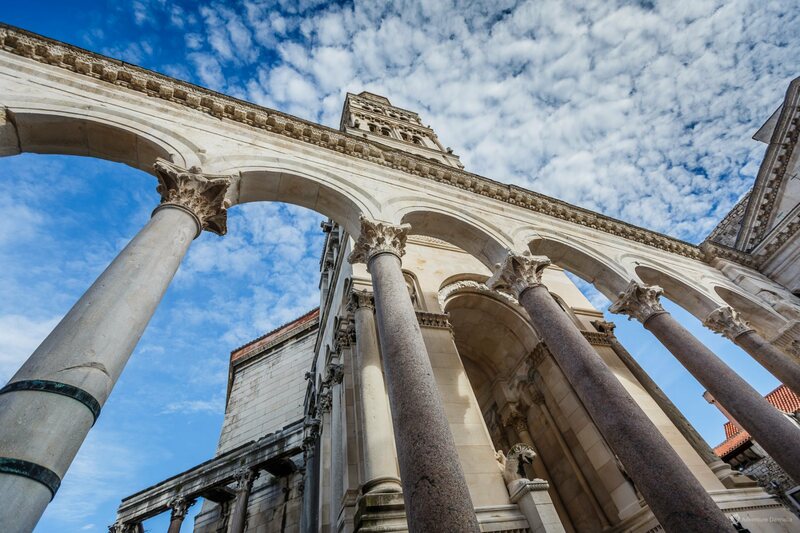 Diocletian's Palace with stone made little streets where you can feel the history together with seafront create the center of all the happenings in Split. 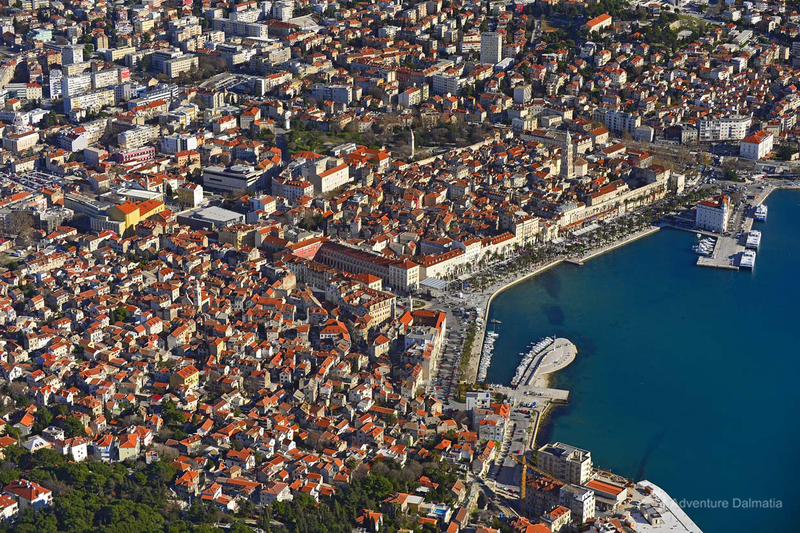 A coffee at sunny seafront, a refreshing drink in a deep shadow of city walls of the palace protected by UNESCO or seafood specialties in some of traditional restaurants, represent only a small part of a choice tourists have in Split. Before than anything else, the city offers its everyday life. 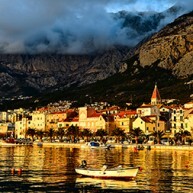 More than museums, gastronomic or tourists offers, Split gives you itself. 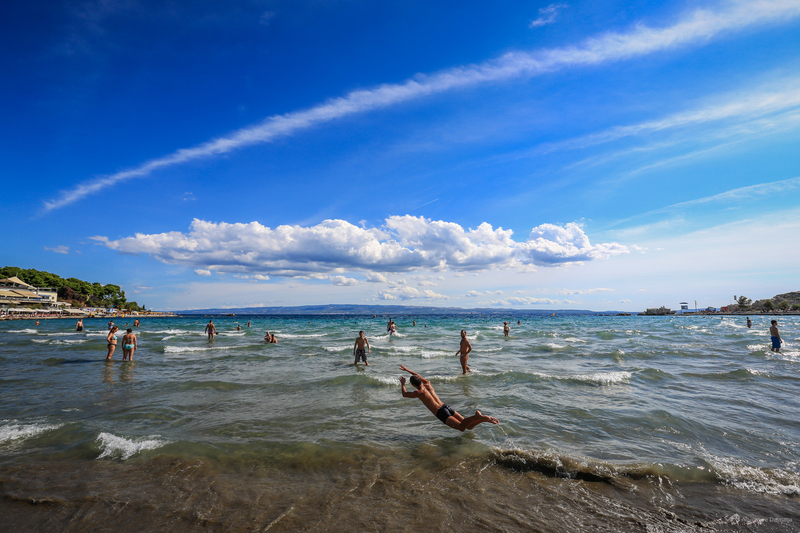 Visitors are always invited to join the everyday life of the city, whether to try the fresh fruits and vegetables at the traditional open market or seafood at the fish market or to join the locals in supporting their over 100 years old football club Hajduk... Split wants you to be part of it.